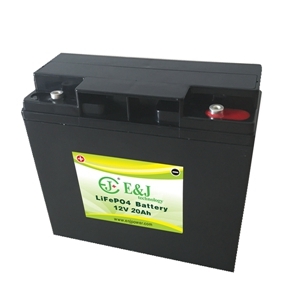 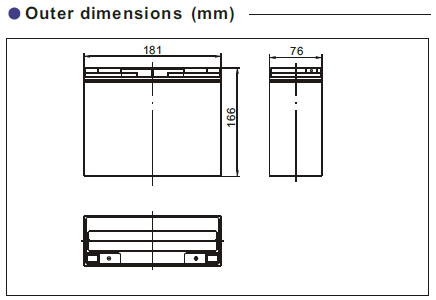 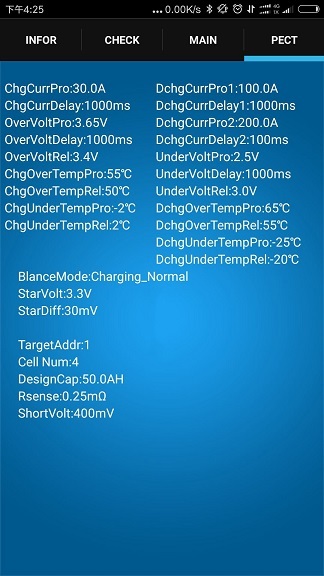 The E&J 12V 20Ah lithium iron phosphate battery (L iFePO4 battery) have PCM (protection circuit module) electronics inside with/without Bluetooth for optional. 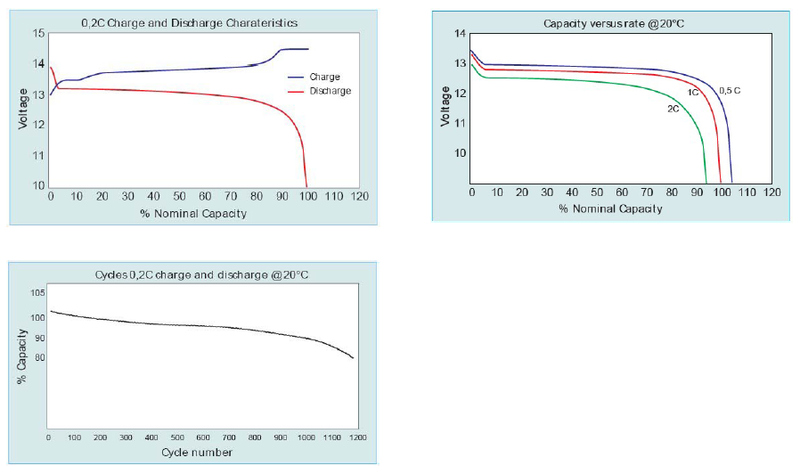 The PCM manages the internal cells and provides overcharge and discharge protection. 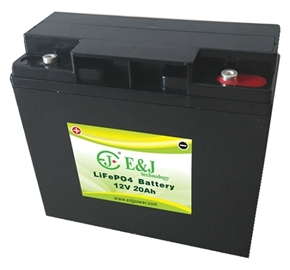 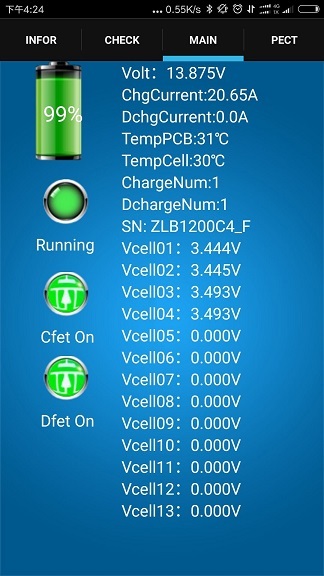 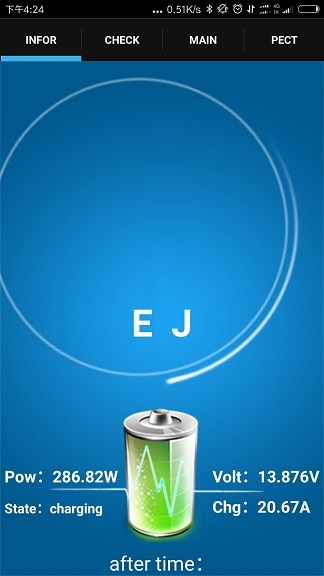 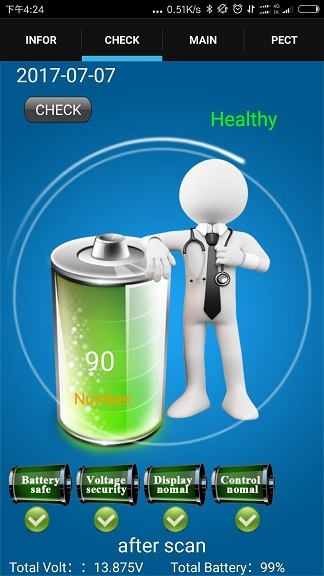 E&J 12V lithium batteries, due to the light weight of the lithium element, have the highest energy density among batteries.They have 3 times more energy per weight and volume than the VRLA batteries.E&J 12V LiFePO4 battery may simply drop in as a direct replacement for the traditional heavy weight and cumbersome lead acid unit.